- This is a nice alternative for anyone who appreciates the cleansing, purifying nature of sage, but who wants an alternative to smudging with an herbal bundle. Sage is particularly known for dispelling negative energies. These scented candles are made of the finest ingredients, including highly refined, food-grade waxes, essential oil blends, and wicks made of cotton and paper. 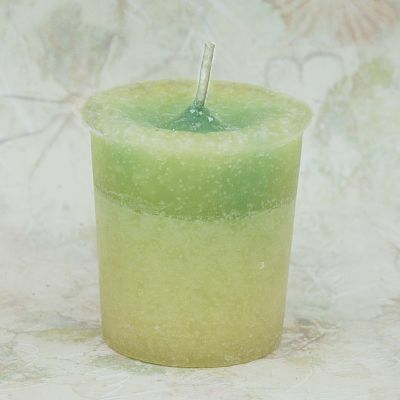 Do you have any other questions about our Sage Votive Candle?